These are all things we have talked about in our Due Diligence Checklist for business buyers. The Vendor Due Diligence Checklist is similar, but it’s coming from a different angle. It’s about doing preparation to make sure that when a purchaser ‘opens the bonnet’ on your business, they’re able to easily see how the business is performing. 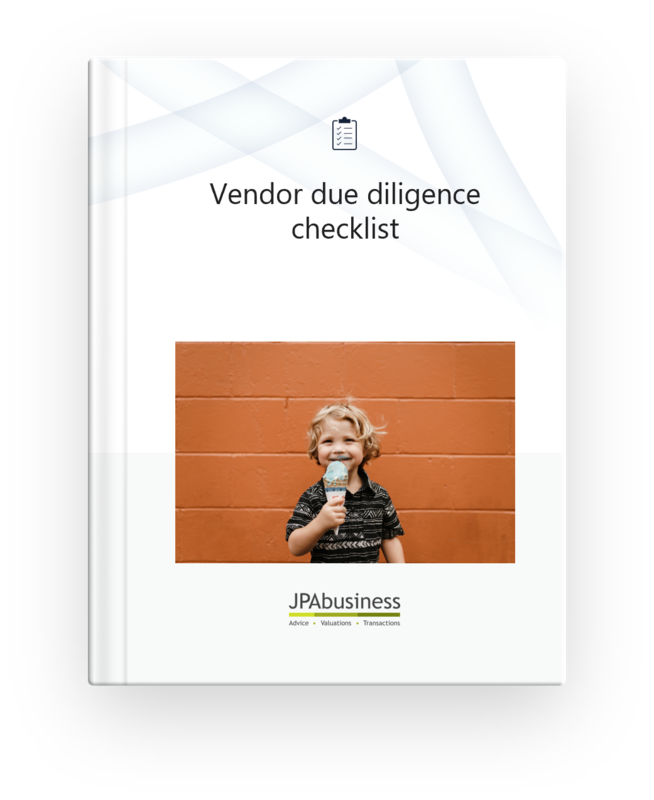 We created the free Vendor Due Diligence Checklist as part of our new eBook: How to Prepare Your Business for Sale. If you are a vendor looking to maximise value from your sale, it's important to do the preparation early, so the transaction process can be as streamlined and effective as possible. 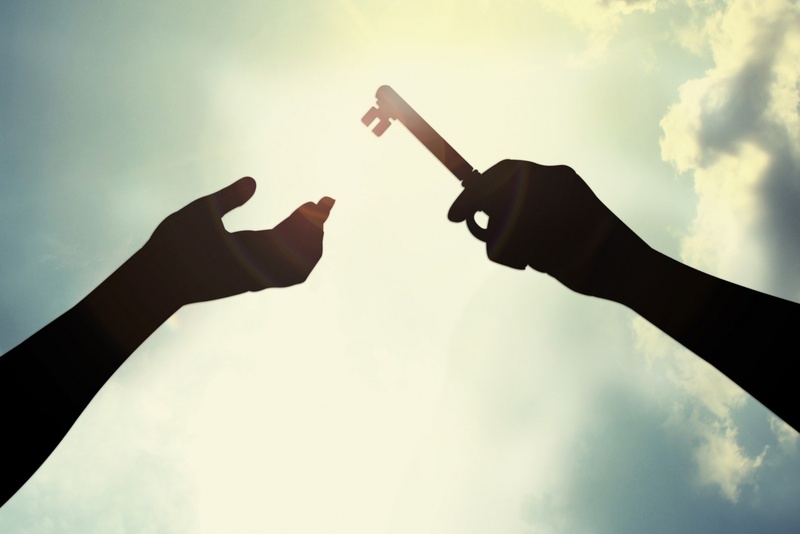 Conducting vendor due diligence with an independent advisor’s support will ensure critical information about your business opportunity is gathered, collated and clearly presented long before purchasers come knocking. JPAbusiness offers a wide range of services for business buyers and sellers. If you are considering buying or selling a business, contact the business advisory team on 02 6360 0360 for a confidential, initial discussion.